Another Mail ship for your collection. 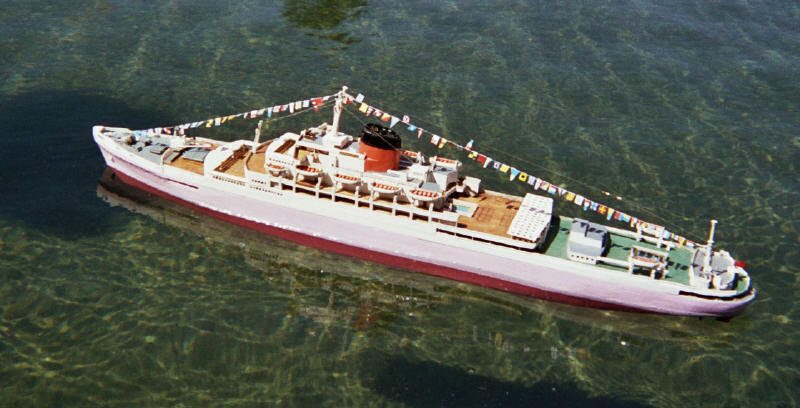 RMS Windsor Castle model built by Steve Cazalet in Durban South Africa. Ship dressed overall for Durban Radio Boat Club's Trafalgar 200 th Celebration. I also have the Carnarvon Castle, currently having refit.